Disasters are as old as human existence on earth, however, probability and severity of the damage caused has increased manifolds in the recent past both at national and international level. The word disaster finds its origin from the French language. The terms disaster is combination of hazard, vulnerability and insufficient capacity or measures to reduce the potential chances of risk. Disaster Management sum of all activities, which can be taken up before, during and after a Disaster. 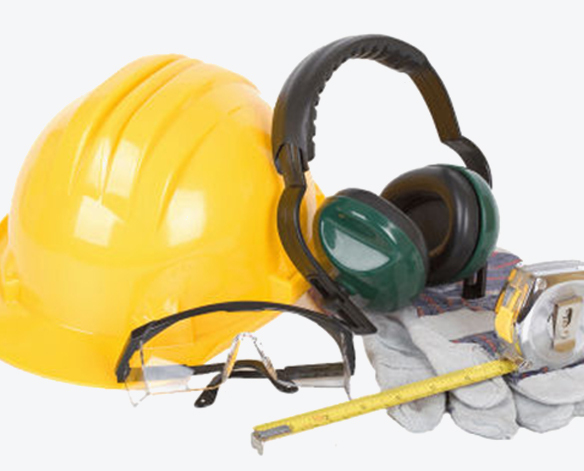 Industrial Safety is the science and art of identifying evaluating controlling workplace hazards. It includes measures to prevent human exposures to chemical and physical agents as well as faculty or unsafe work practices. Industrial Safety is normally concerned with minimizing hazards. Industrial Safety is being adopted in various manufacturing/industrial houses to avoid accidents. Industrial accident leads to compensation to the workmen and has the direct and indirect cost liability on management. Thus industrial safety is playing vital role to avoid such accidents and payment for compensation. Fire causes damage to both living being and property. When fire comes into contact with an object or material it burns or destroy them in relatively short time. Fire safety describe planning and application of measures to mitigate the damage caused to the man, material and property. Preparedness and regular drill exerciser is more important to avoid fire incidents. 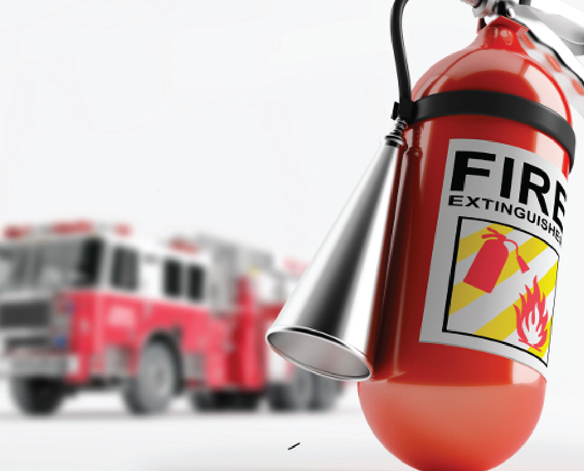 Thus fire safety has become the most preferred career to the aspirants. Safety has become important and integral part of our daily life, be it at home, road safety and workplace safety. It is a fact that students drop-out ratio after 10th happens to be the largest proportion in India, students in-spite of attaining basic education could not start their career. Our institute has given every opportunity to grow my career while I was learning at the institute. I especially thank all my teachers of IDMFS. Presently, I am working with M/s Steel Strips Wheels Limited, Lehli (Punjab) for Safety of workers. Rigorous physical and theoretical training available at IDMFS has led me to secure my future. The credit goes to the teaching faculty for shaping my future. I thank my mentors. I am working with Deptt. Of Home (IB), Punjab.